​I am interested in how GIS and spatial analysis play a role in natural resource management, especially as it relates to important habitat for various species. Neill, J., J. Luft, R. Norvell, C. Hafen, and J. Gonzales. 2014 American white pelican census, Gunnison Island, Utah. Utah Division of Wildlife Resources, Salt Lake City. Unpublished report. Neill, J., J. Luft, R. Norvell, C. Hafen, and J. Gonzales. 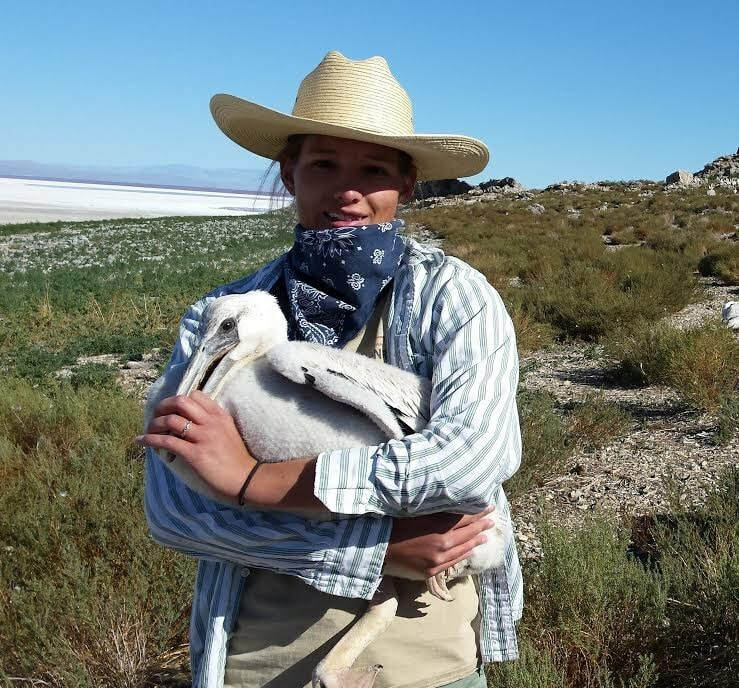 2015 American white pelican census, Gunnison Island, Utah. Utah Division of Wildlife Resources, Salt Lake City. Unpublished report.